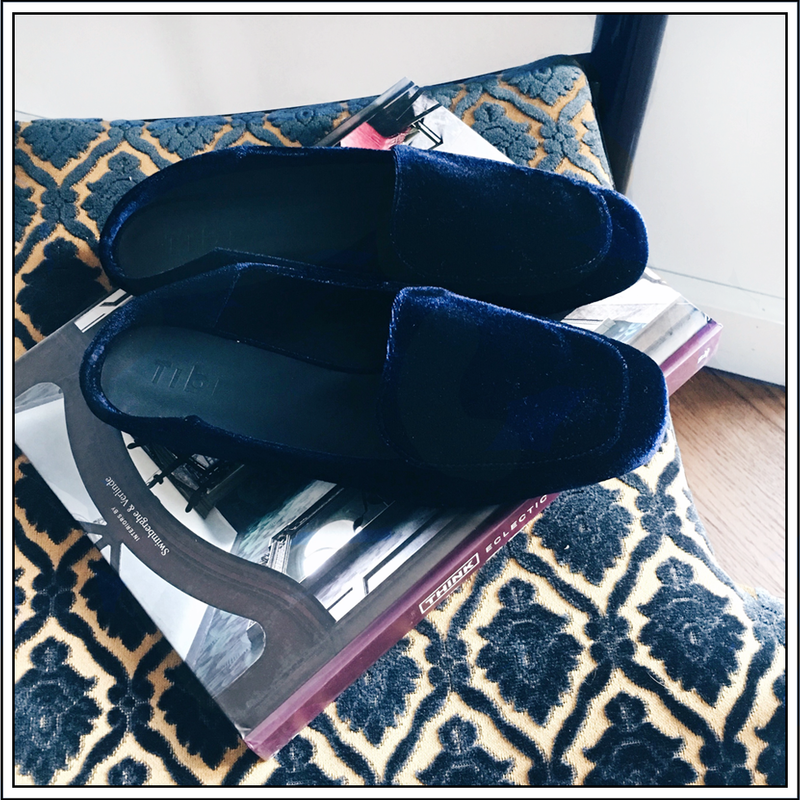 Christmas is about spoling your loved ones but one has to treat herself as well... And so I restocked my shoe closet with this stunning velvet pair by Tibi. Love the inky hue and how they make a relaxed slipper look quite dressy. Sure we'll be having the best of times together.